Let’s Have A Patio Party! There are so many great places to enjoy a delicious meal in the area. But don’t forget about the great places that allow you to enjoy your meal outdoors. 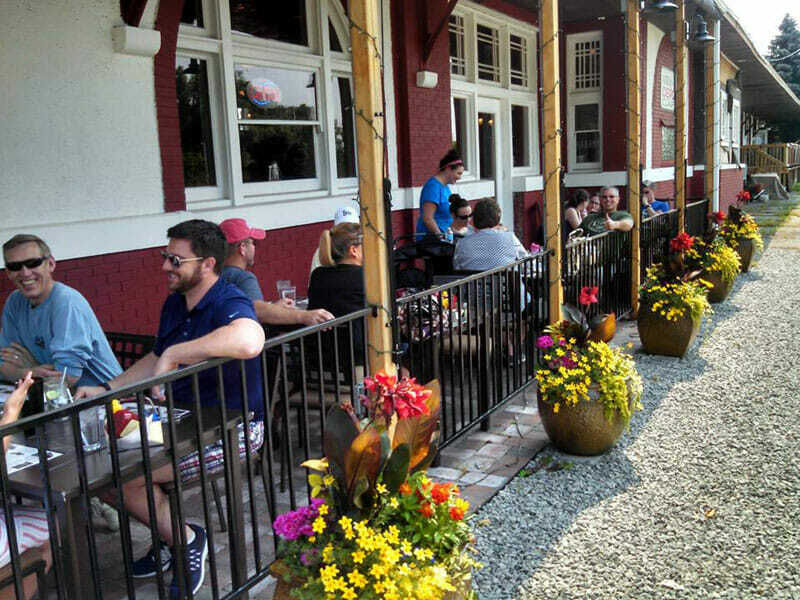 These local restaurants have awesome outdoor seating for all your patio party needs. Clam Lake Beer Co. [106 S. Mitchell St, Cadillac, MI 49601 (231) 775-6150] Become part of the downtown beauty when you sit outside enjoying a great meal and a cold beverage. After 26 Depot & Café [5068 W. 48 Rd. 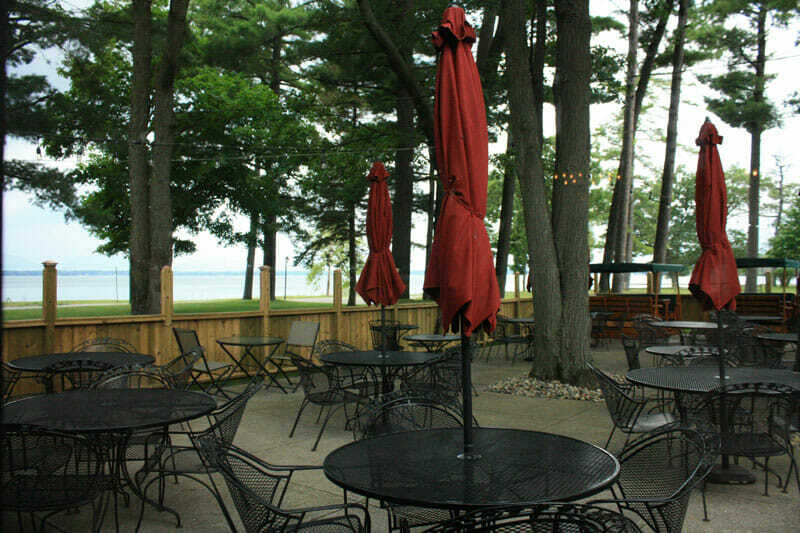 (231) 468-3526] With a great view of Lake Cadillac, this patio is a wonderful treat at the corner of Cass and Lake Street. 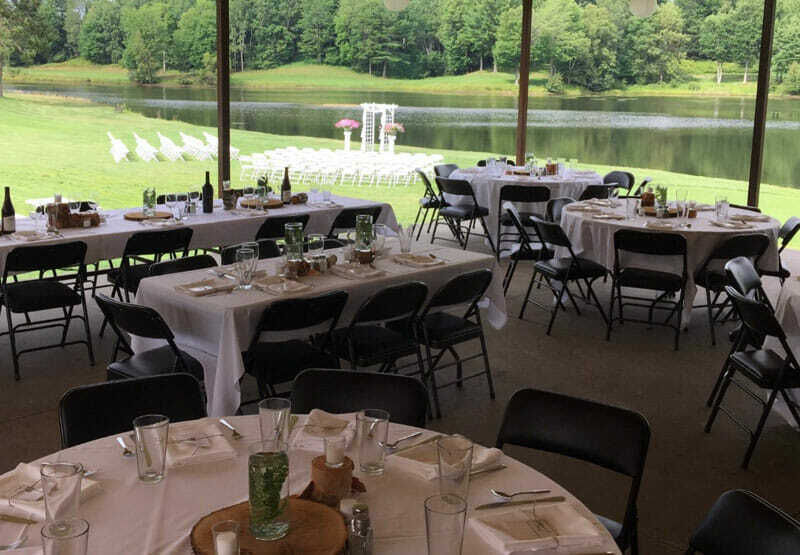 Burke’s Waterfront Restaurant [2403 Sunnyside Dr, Cadillac, MI 49601 (231) 775-7555] A refreshing and tasteful view for your lakeside meal; enjoy breakfast, lunch or dinner beside Lake Cadillac.  Cadillac Grill [7839 E 46 ½ Rd, Cadillac, MI 49601 (231) 775-3663] Overlooking the beautiful greenway of the Eldorado Golf Course, your experience is enhanced with the new outdoor patio, seating up to 300 people. 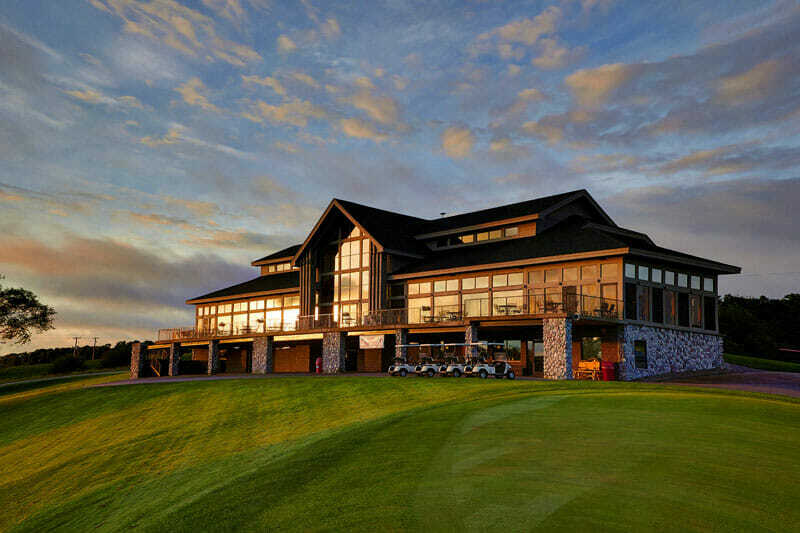 Passage North [7880 Mackinaw Trail, Cadillac, MI 49601 (231) 775-9947] The new and improved Passage North will not disappoint with a great view of the greens from the outdoor courtyard. Table 212 [212 N. Mitchell St, Cadillac, MI 49601 (231) 775-2101] Grab your friends and head downtown to the elegant wine bar where you can sip on wines from all over the world. 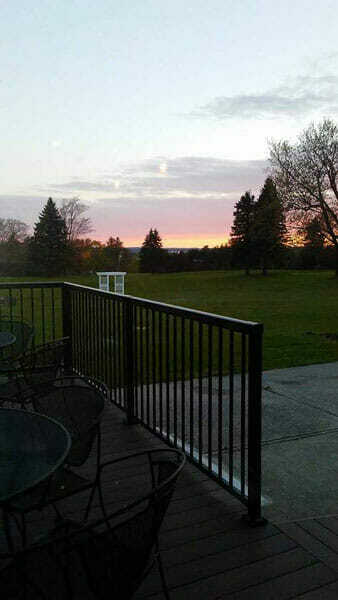 Lakewood Grill [128 Lakewood Dr, Cadillac, MI 49601 (231) 468-3344] After a round of golf, kick back, relax and take in the view of Lake Wood on the terrace. Lakeside Charlie’s [301 S. Lake Mitchell Dr, Cadillac, MI 49601 (231) 775-5332] A place that lives up to it’s name, Lakeside Charlie’s places you right in front of Lake Mitchell. Friends gather for a good time and a great, Michigan sunset. 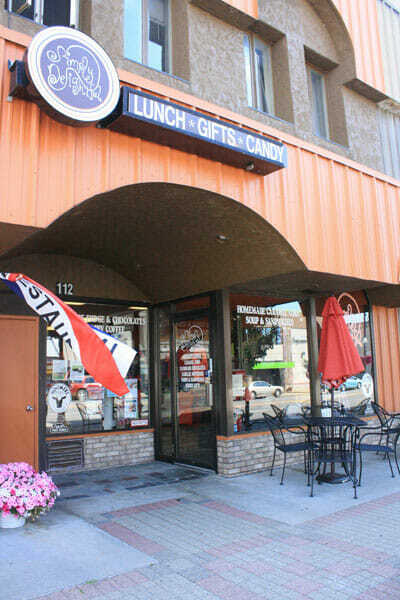 Simply Delightful [101 N. Mitchell St, Cadillac, MI 49601 (231) 775-1660] A charming addition to the downtown district, your lunch will be, dare I say, delightful, while you sit outside and listen to the hustle of visitors. 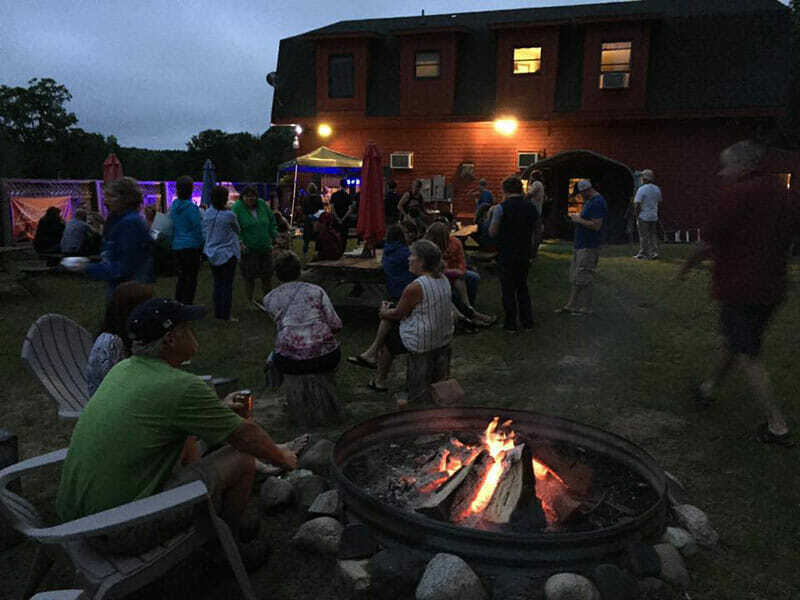 Coyote Crossings [8593 S. 13 Rd, Cadillac, MI 49601 (231) 862-3212] During the summer, Coyote Crossings Restaurant is vibrant with live music, good spirits and great food in their cozy backyard. Food Factory [118 S Main St, Lake City, MI 49651 (231) 839-3663] Lake Missaukee welcomes you to it’s view from the Food Factory, where you can delve into a delicious American menu. 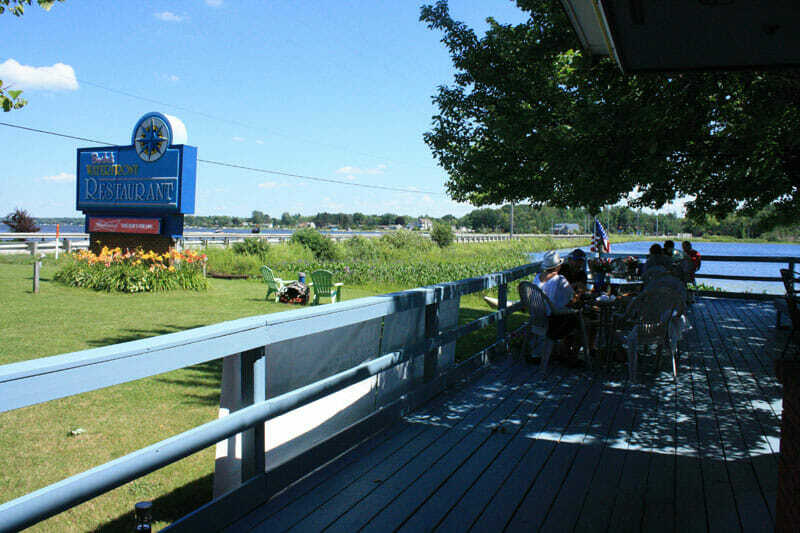 Cheryl’s Landing [1749 North Blvd, Cadillac, MI 49601 (231) 775-3699] Pull up dockside and cool down with ice cream or grab a bite for breakfast or lunch. The Pines Sports Bar [5992 M-55, Cadillac, MI 49601 (231) 775-7752] Stop for pizza, bowling and a fun time at this all-encompassed establishment and enjoy the hot summer days outside.